Europe PubMed Central (PMC) is a database of abstracts and open access full text articles in the life sciences, covering all of PubMed and PMC. As a core part of the Europe PMC mission, we share this content as widely as possible to support the development of algorithms and text-mining tools based on this content. Recently, we developed a platform called SciLite that enables text miners to upload annotations and highlight them on articles, as a tool to assist readers in browsing, or to discover links to related data. In this presentation I will describe some of the ways that developers can consume textual data and publish results on Europe PMC, and how doing this could contribute to a more connected literature-data ecosystem for the life sciences. 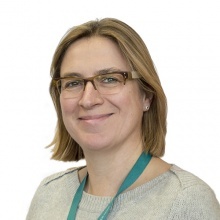 Jo has been Team Leader for Literature Services at EMBL-EBI since 2009. She is the PI for Europe PMC - the database of abstracts and full-text articles for the life sciences. Prior to joining EMBL-EBI, Jo was a staff scientist at the NCBI, National Library of Medicine, NIH, USA, and was the Editor at Trends in Biochemical Sciences (TiBS), Elsevier. Jo is active in the Force 11 Data Citation Implementation Group, and is interested in text mining as a means to improve the integration of literature with public data resources. She holds a PhD in plant biology from Manchester Metropolitan University. 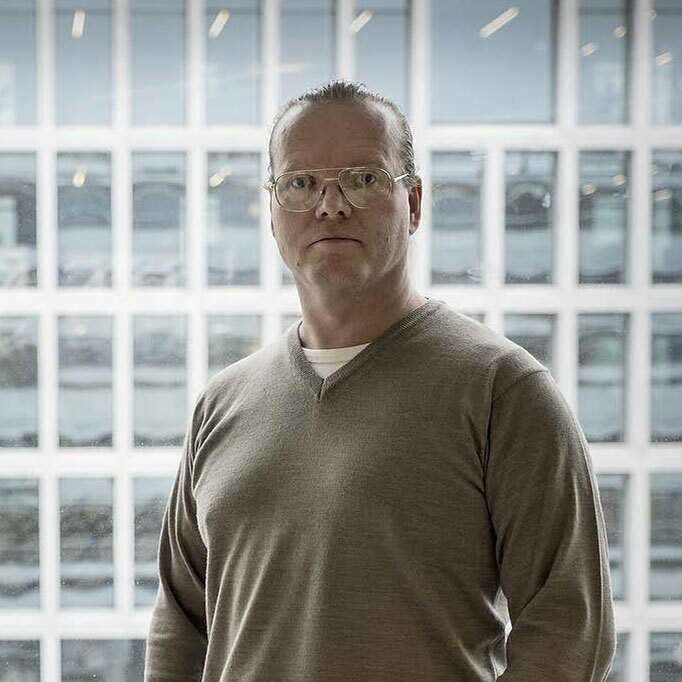 Mads Rydahl is cofounder of UNSILO, a Danish startup building semantic discovery tools for science. UNSILO works with leading Scientific Publishers to enrich their content and improve discoverability across domains and disciplines. UNSILO's discovery tools capture trending ideas and novel concepts as they emerge, and they help researchers find articles that describe parallel research of similar ideas across different domains and disciplines. Mads has managed software development teams for over 20 years. He has built games for Lego Mindstorms, interfaces for Bang & Olufsen, search experiences for Stanford University, and was Director of Product and Design at SIRI, the SRI and DARPA funded voice assistant acquired by Apple in 2010. While completing her PhD in chemistry, Kiera became interested in the problem of scientific research data that is underused, inaccessible, or effectively lost to other researchers. 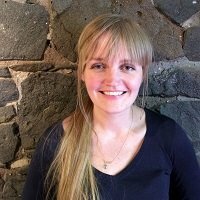 She now works on two Horizon 2020 projects aiming to help Europe make better use of data: FutureTDM, which aims to understand and address the barriers to greater adoption of text and data mining technology in Europe; and Big Data Europe, which is developing pilot use cases for an interoperable, Europe-wide big data infrastructure.